Zentimo xStorage Manager is a powerful external drive manager that enables you to manage all your portable and removable devices (flash drives, portable drives, card readers and and other gadgets) from a single icon in the system tray. 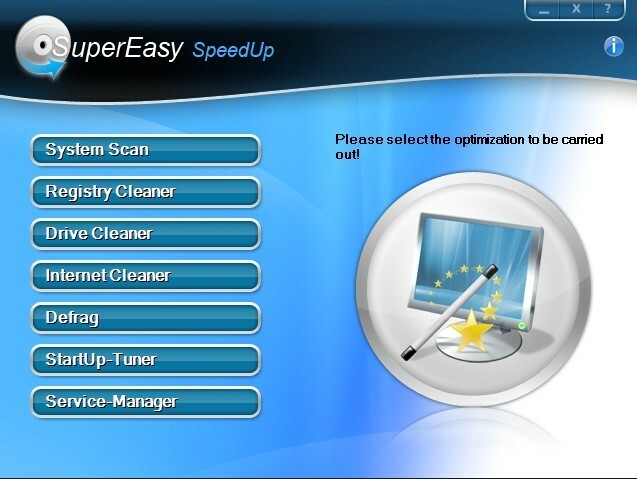 The program also enables you to create a custom launch menu for each device, which allows you to quickly access frequently used programs of files on the drive. Lets you stop a device, display locking processes, or reconnect a stopped device. 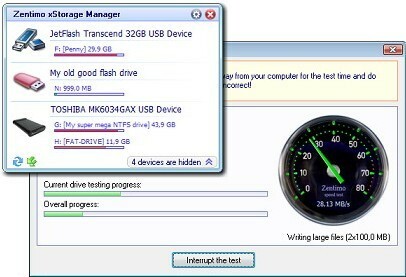 Perform read/write speed tests for any attached drive. Zentimo xStorage Manager normally costs $35 for purchase. As part of the developer’s promotion offer, the interested users are now entitled to download the full version Zentimo xStorage Manager with serial license key for free. 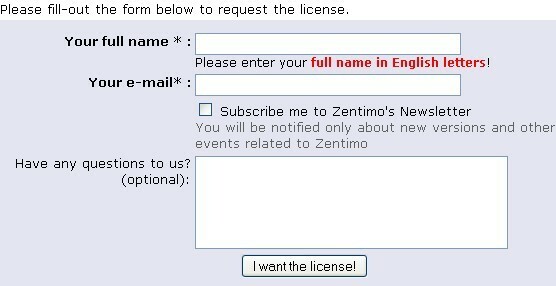 2, Once you register, you will receive an email from “[email protected]” with subject “Zentimo License Key (valids only for v. 1.0! )″, containing your registration information of Zentimo xStorage Manager such as registration name and registration code. If you cannot find the email, it probably went to the “spam” folder of your mailserver. In this case check “spam” folder. 3, Download Zentimo xStorage Manager Here [ Version: 1.0 final; Size: 2.8 MB; OS: Windows XP\2003\Vista\W7, 32\64 bit] and install it . 1, The Serial License Key you got allows you using the version 1.0 for lifetime, but doesn’t allow neither upgrades nor technical support. 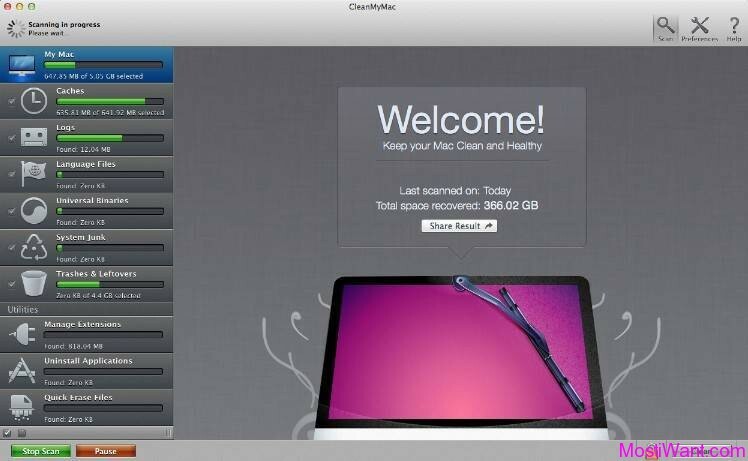 2, This Zentimo xStorage Manager giveaway is valid for only a week, December 1st – 7th. a very good software. Had been using 2 days. satisfied.